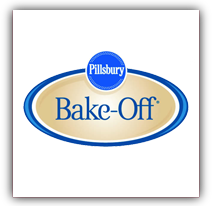 In conjunction with the 44th Pillsbury Bake-off Contest that I posted about here, 2 winners can win the prize pack above! To enter, fill out the form below. Leave any links, etc, in the last paragraph. Giveaway will end on 6/24/09. Winners will be announced in a separate post here as well as emailed. 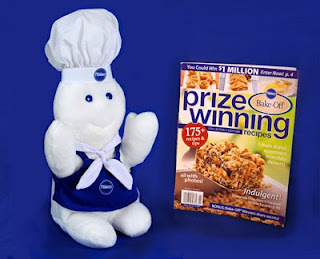 Winners will have 48 hours to respond or new winners will be chosen. US Only please. Thanks to MyBlogSpark for providing me with this opportunity!